It took more than 500 years of waiting, then six or so months of planning, and on Dec. 5, the last day of Hanukkah, the first International Ladino Day will take place in Seattle and cities around the world. 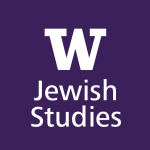 “It came as a result of a proposal by an institution in Jerusalem called the National Authority for Ladino, which is an official organization in Israel,” said Devin Naar, the Marsha and Jay Glazer Endowed Chair in Jewish Studies at the University of Washington, and heads the Sephardic Studies Program in the Stroum Center for Jewish Studies. 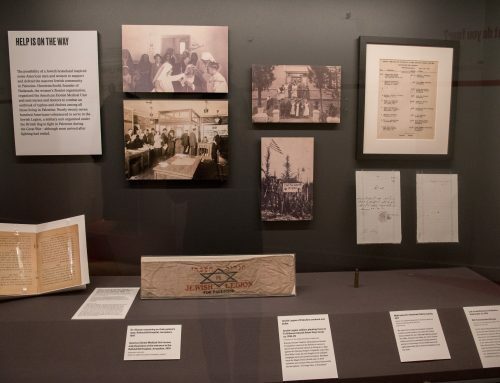 Ladino, the language that many Jews of Sephardic heritage spoke over the centuries as their day-to-day tongue, came close to extinction with the eradication of many of Europe’s Jewish communities during the Holocaust. The last generation of native Ladino speakers is aging, so the language’s champions want to celebrate it while those speakers are still alive. 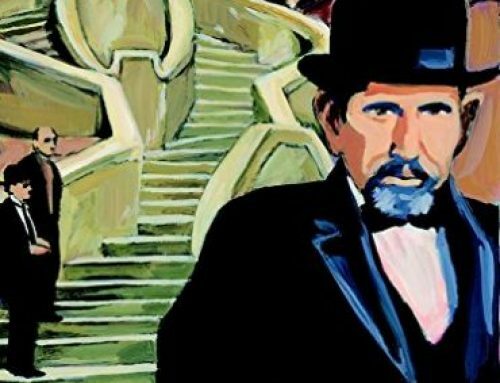 The hour-and-a-half-long event will be “an attempt to highlight the richness and diversity of the Ladino language and culture,” said Naar. Given that the Seattle program is a collaboration between community members and UW faculty and students, the presenters will range in age from 19 to 90-plus, Naar said. 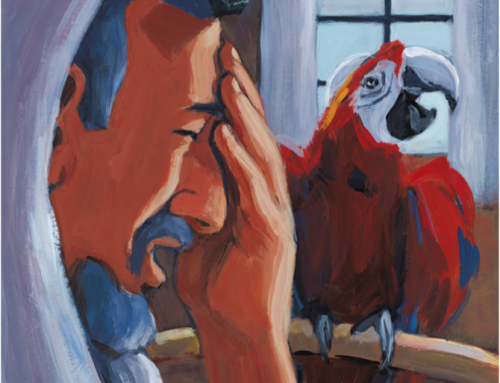 Also attending will be Lela Abravanel, a Greek-born woman who now lives in the Seattle area who has collected more than 500 Ladino proverbs. “I’ve asked her to share her top five,” Naar said. In addition to Jewish Studies sponsoring the program, the Division of Spanish & Portuguese Studies is involved, as are Congregations Sephardic Bikur Holim and Ezra Bessaroth, and the Seattle Sephardic Brotherhood. 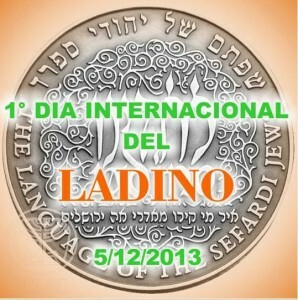 The Israel National Authority for Ladino’s founder and head, Yitzchak Navon, a native Ladino speaker, listened and issued the proclamation for Dia de Ladino Internacionale. Conversations that followed between Azose and Naar, among others, fueled the drive for a Seattle event. For this year’s event, Seattle joins cities such as New York, Los Angeles, Boston and Dallas in the U.S., and Buenos Aires, Sao Paolo, Madrid, and Bar Ilan University in Ramat Gan, Israel to celebrate the language and culture. 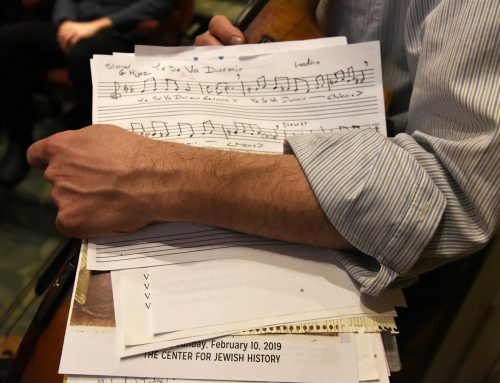 Prof. Noam Pianko, director of the Stroum Center for Jewish Studies, said the International Ladino Day was just one in many initiatives within the center’s Sephardic Studies Program that has gathered steam over the past two years. 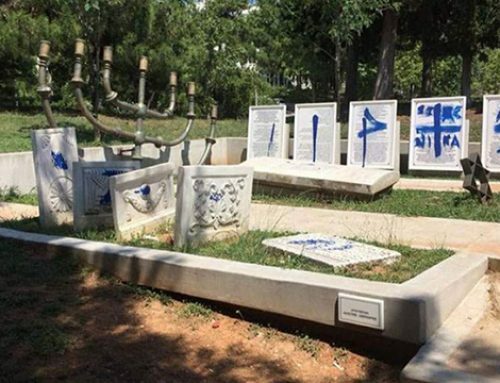 That includes bringing in a visiting professor, David Bunis, who heads the Ladino language program at the Hebrew University in Jerusalem, and, starting in winter quarter, the only Ladino language course in the U.S. that will use Hebrew letters instead of transliterations. Reposted with permission from JTNews, the Voice of Jewish Washington. This story originally appeared at this link on Nov. 25, 2013. 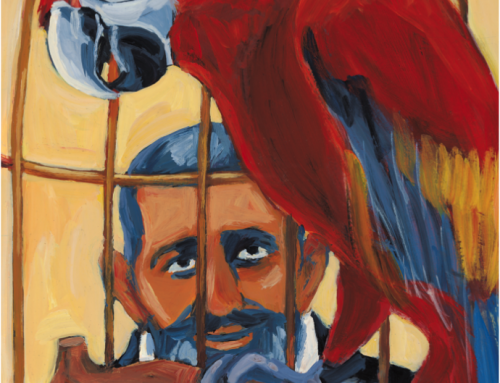 Editor’s Note: More information and advance registration for International Ladino Day is available right here on our website!